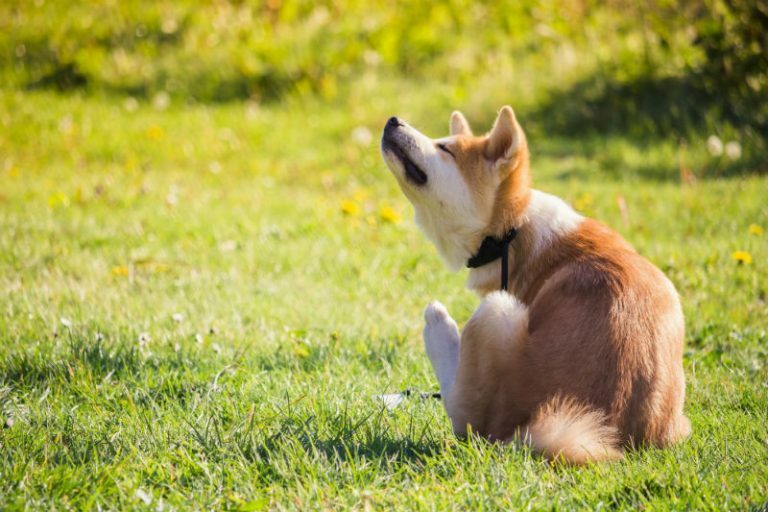 Spring Weather has Arrived – Protect Your Pets from Fleas, Ticks, and Heartworm! Ticks are coming! Once the temperature reaches 4 degrees Celsius, and even on warm winter days, ticks will leave their state of hibernation and become active. 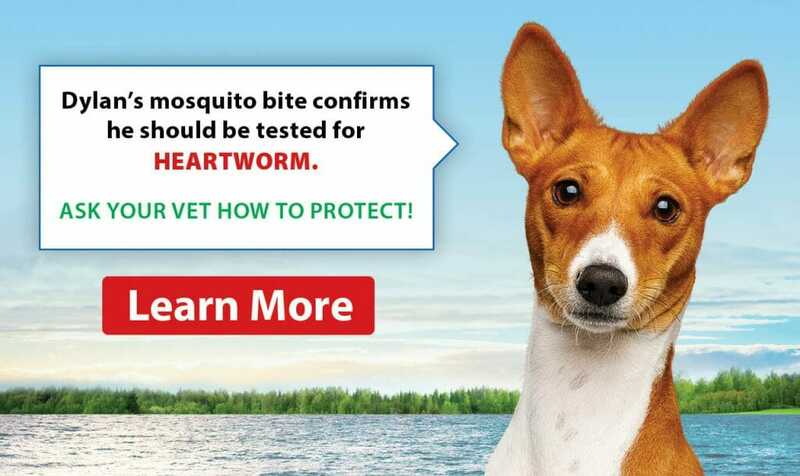 This means it is time to start thinking about protecting your dog from ticks.